Thanks to all of those who voted for me. Our city is in a time of transition and I’m very excited to be a part of it. World War II and other veterans participate in a “Virtual Honor Flight” at South Plantation High Thursday. The public is encouraged to attend. Kaluz restaurant attained popularity in Fort Lauderdale. Now a second location is likely headed to Plantation. Plantation Parks have some upgrades on the way. And remember to sign up for summer camp and youth sports. We on the Plantation City Council have established a tone of civility and a willingness to listen. I think that sets the tone for our city. 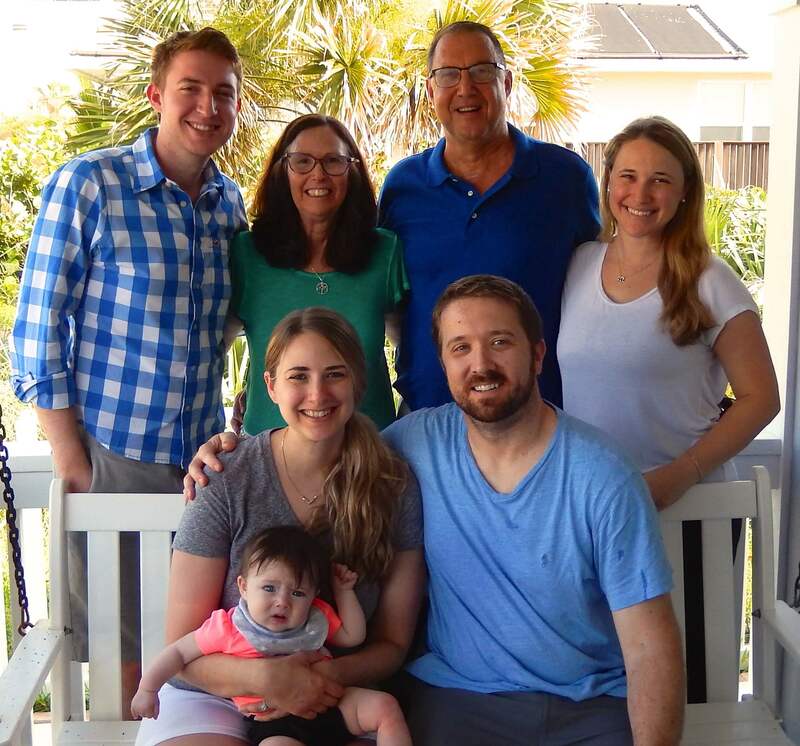 Baptist Health has broken ground on an “outpatient facility” that could be a convenience for Plantation residents who patronize that hospital system. Changes to Broward Mall, the old Fashion Mall and other parts of Plantation are coming soon. 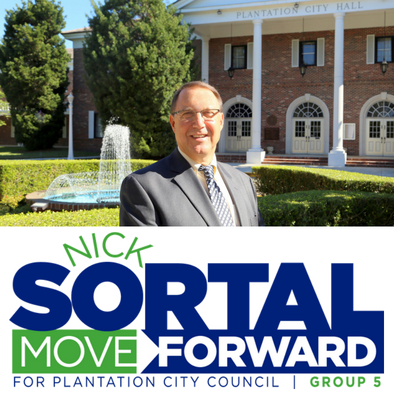 Plantation councilmember Nick Sortal’s weekly newsletter this week includes information on the Plantation Woman’s Club and Junior Woman’s Club scholarships for graduating seniors, recycling thoughts and a list of upcoming city meetings and events. Welcome to my site. The buttons at the top give you more detail on my priorities and my background. I’d also like to point out the Nick’s Notes segment. I am using that as a blog-like device. So far, I have filed my thoughts about social media, sober homes, my experience taking the Plantation Citizens’ Police Academy course, and others. The slogan for my campaign was MOVE FORWARD, and that had multiple meanings. I think we can move forward in many aspects of our city just by raising our expectations and refocusing our resources. I also think I’d be able to help the council move forward given my ability to see problems as they are developing and cut them off at the pass. Our city is in a time of transition. Our longtime mayor has retired and three of us are new on the council. I want to be a fresh face with a bright mind and a great heart.